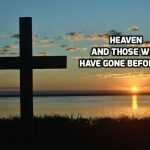 The prevailing belief of the world is that “You go around once and then you die.” Yet, the remarkable claim of the Christian faith is that those who have died are more alive today than they were before their deaths. “If I die and go to heaven, what is it going to be like?” “Someone close to me died, where do I turn for comfort?” “If I die, will I go to a better place?” Professor Ken Elzinga answers these questions. The talks in this collection were given by one of my role models Ken Elzinga to various audiences over several years. Professor Elzinga is a famous economist and the Robert C. Taylor Professor of Economics at the University of Virginia. He is also a very wise man. 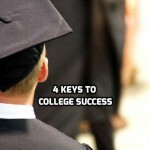 Headed to college? Wondering how to survive the experience? Here is advice from an expert. 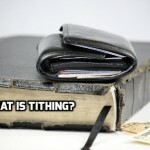 Is the tithe still applicable today? 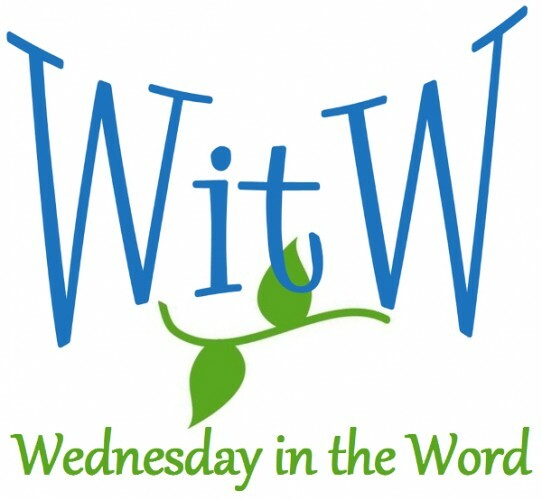 Does God really care how we spend our money? Can I wait until I can give cheerfully? 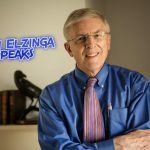 Ken Elzinga answers these questions.